Every time Tom and I head to Paris for the weekend despite how much we try to do it on the cheap, it still ends up costing a nice chunk of change. Between gas/tolls/parking or train tickets, food, leisure activities and accommodations (since it’s too far for a day trip), there’s no way around coughing up a bit of money. But one area I try to do on the cheap no matter what? Hotels. 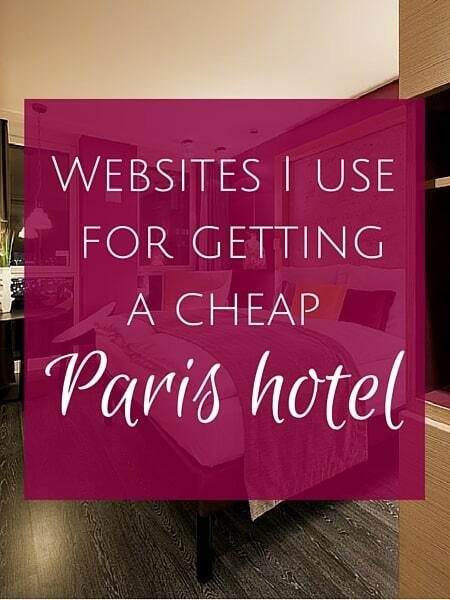 Read on for sites I use to get a cheap Paris hotel! OK so when I say “cheap” I mean low in price. I don’t mean a rundown one-star hotel on the outskirts of the city. 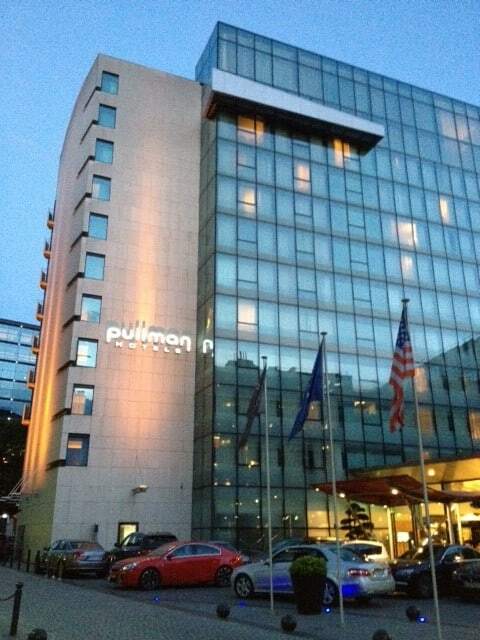 I’m talking about hotels that are city center and by Paris standards, won’t bankrupt you. 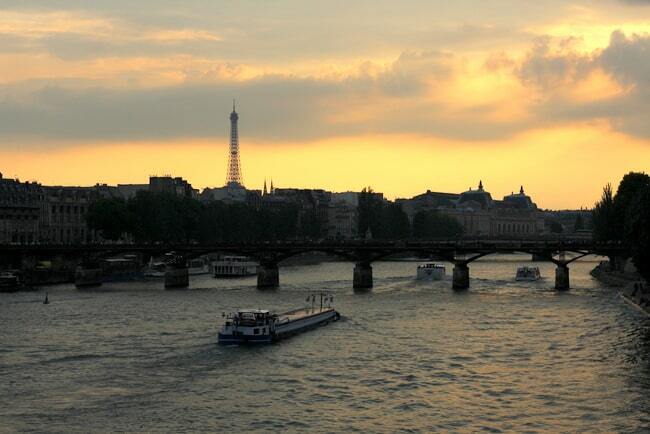 Every time we go to Paris, I use one of the sites below to get a deal — less than $150/night. Generally, if you’re going somewhere for more than a couple of days, I’d recommend renting an apartment so you have the convenience of a kitchen, but for a weekend? I’m all about hotels. No need to spend a ton of money, well unless you want to, that is. With over 100,000 cheap hotels listed worldwide, Travel Ticker should be a bookmarked site for times when scoring a deal in Paris is a top priority. Just enter the city and the dates of travel and see what deals and discounts await. 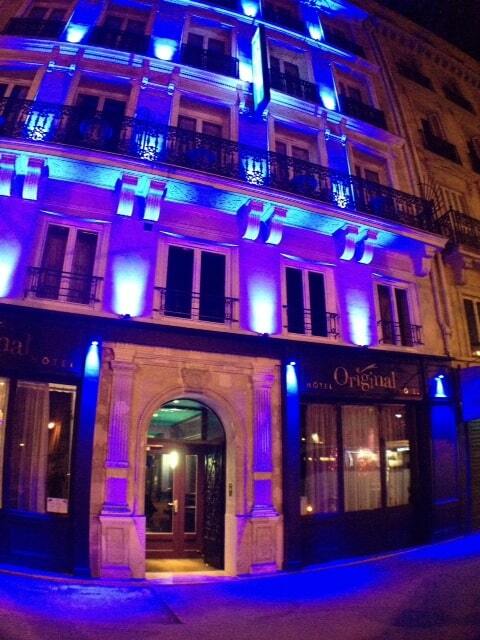 If you’re looking for a cheap Paris hotel, be sure to look on Orbitz before booking anywhere else. With properties at all star levels and in all neighborhoods, you can see how many rooms are left at that low rate and even comparison shop directly from the search results to make sure you’re getting the best price. Many of the deals come with free cancellation in case your plans change. Priceline is probably my favorite on the list and the site I use the most often. Why? Because of the Name Your Own Price feature. What you do is enter info about your stay including dates, star level you want and what area of the city and then enter the max price you’re willing to pay. Then you bid and the site lets you know right away if a hotel accepted your deal. You can’t pick the exact hotel in advance, but if you’re not too picky about knowing that upfront, it’s a great way to get 50%+ off regularly advertised room rates and has saved me last minute a couple of times. 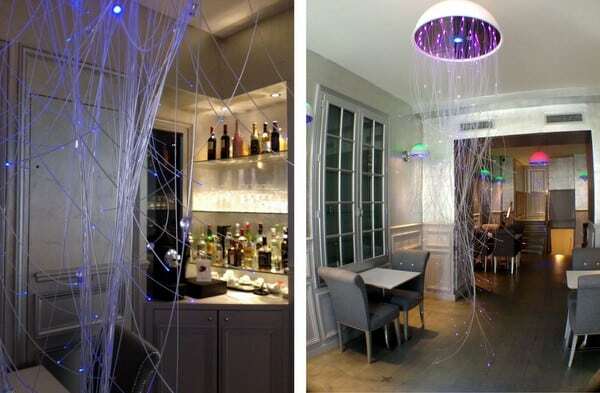 A good way to snag a weekend deal in Paris if you’re going on a weekend is to target business hotels. Bid in an area that you know has hotels that cater to business people because they’re busiest Mon-Thurs and NOT the weekend. 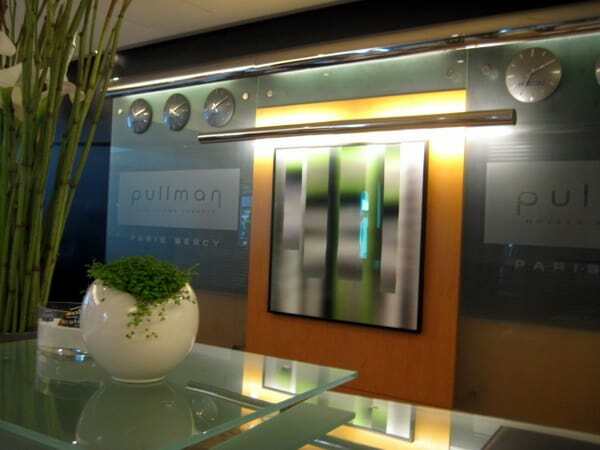 Most of the time the rates are much lower Friday/Saturday night and I’ve gotten the Pullman Paris Bercy hotel for a steal several times. Hotwire‘s concept is also interesting and somewhat similar to Priceline’s Name Your Own Price above. To get the best deal, you enter your star level and amenities and then can choose from the results by neighborhood but the exact hotel isn’t named until you finalize the purchase. This is great if you’re not picky about the exact hotel but still want to have control over the amenities, neighborhood and star level. 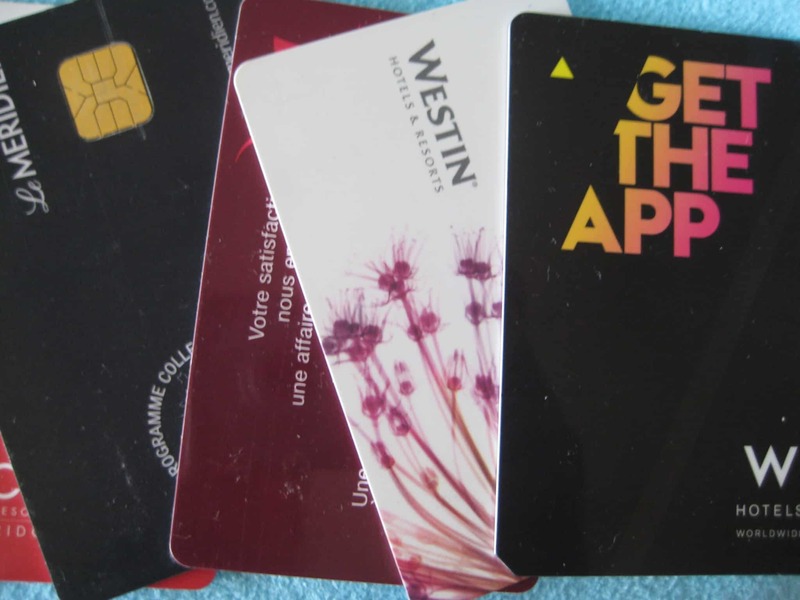 When you travel, are you loyal to one hotel chain or do you go where you can get a deal? May I recommend Hotel des Grandes Ecoles. It’s up the hill from the Institute du Monde Arabe, kind of behind the Pantheon. Not in the middle of everything, but in a very good way. Actually quite convenient. Rooms are €135-€165, and there’s a garage (which is how I found it the first time, around 2002–driving from Brussels, we needed a hotel with a garage). It is in Ines de la Fressange’s book. Very, very charming. I’ve been back, and never disappointed. Apartments can be wonderful or terrible. We are renovating/restoring apartments in Carcassonne for vacation rentals, and we will have them inspected and registered with the tourism authorities. But a lot of people do it off the books, and there’s no telling what you might get. Be careful. Cool, thank you for the recommendation! And yes, I try to only rent apartments from legit sites or with great reviews because as you said they can be a nightmare! 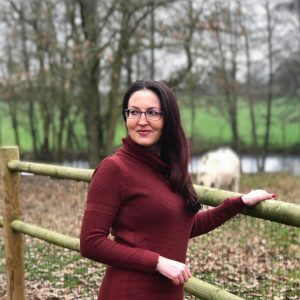 We stayed at a nice little family-run hotel–Hotel Jean Bart a block west of Luxembourg Gardens and an easy walk from Gare Montparnasse last September at 111 euros a night with a great breakfast included. They were very accommodating and friendly! Excellent, thanks for the suggestion!